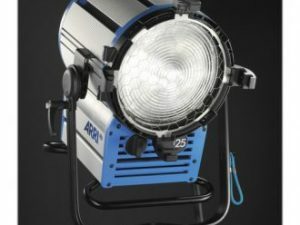 A PAR light like our Arri Pocket PAR AC/DC Kit can add brilliance to almost any lighting scheme — indoors or out. 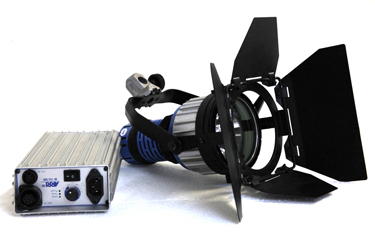 At the heart of the kit is the low-heat Pocket PAR 200 watt HMI fixture. It is ideal where set up space is limited and for close-range imaging. 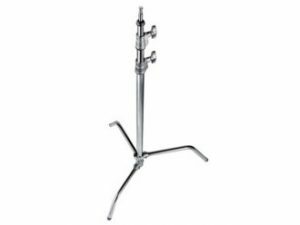 For general production performance, the punch that the Pocket PAR provides offers the ability to help create your desired effect successfully, whether lighting directly or using reflectors. Arri’s custom designed dichroic glass facetted reflector and matching spread lenses ensure maximum beam control in all situations. A wide variety of perfectly fitting accessories are included in this kit to create innumerable lighting design applications. 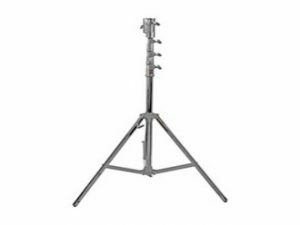 In addition to the four lens set, is a four leaf barndoor set, a wire scrim set, 25′ head-to-ballast cable, hand grip for the fixture, a 3/4 CTO daylight-to-tungsten conversion filter, and a 200 watt hot-restrike HMI bulb. Holding it all is a hard-sided, reinforced kit case. Add a light stand and DC power source of your choice to complete this kit. Kit functions with 90-250 volt AC power, or your choice of 24-30 volt DC power (available separately).